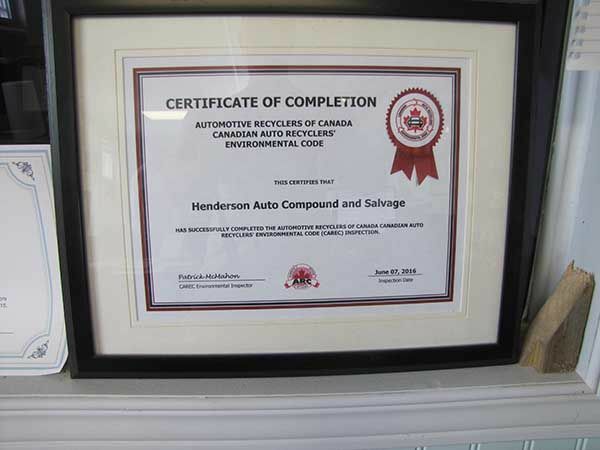 Capital City Auto Parts is Fredericton’s largest auto recycling facility, situated on 52 acres of land. 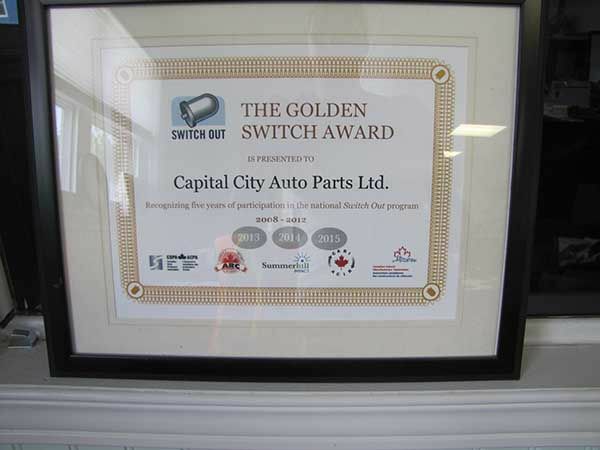 Merv Langille, a pioneer in auto recycling, opened the gates to Capital City Auto Parts in October of 1984. Being a family-based business, Merv worked side-by-side with his son and current owner Bob Langille. As tradition would have it, Bob works hand-in-hand with his son Brian Langille. Behind these great men are great women as wives Juanita and Heather help make Capital City a success. Working alongside the Langille family is Tom Howell, another important member of our service-oriented operation. We invite you to read more about our commitment to the community and environment.